Comment in the thread share the link! 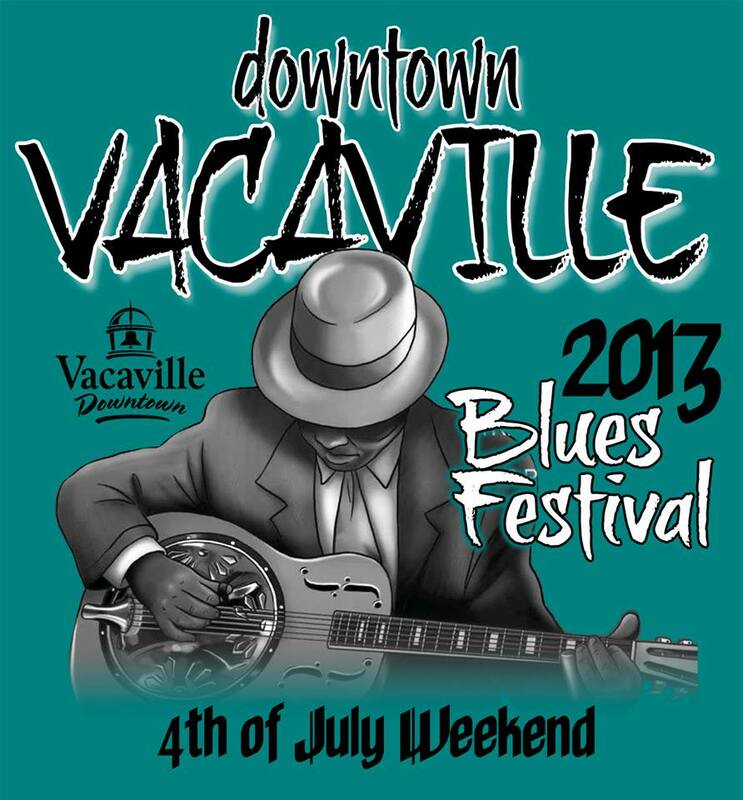 Blues Festival Downtown…4th of July weekend! T-shirts on sale at our office or at Creekwalk this Friday night @ $20 (2x and up $25). This entry was posted in naughty or nice boutique, Uncategorized, Vacaville Blues Festival and tagged Naughty or Nice, Shop Downtown Vacaville, vacaville blue festival. Bookmark the permalink.